The Far Cry 5 game size has been revealed. The map of Hope County is huge, and players will be exploring, hunting and fighting across acres of virtual space! 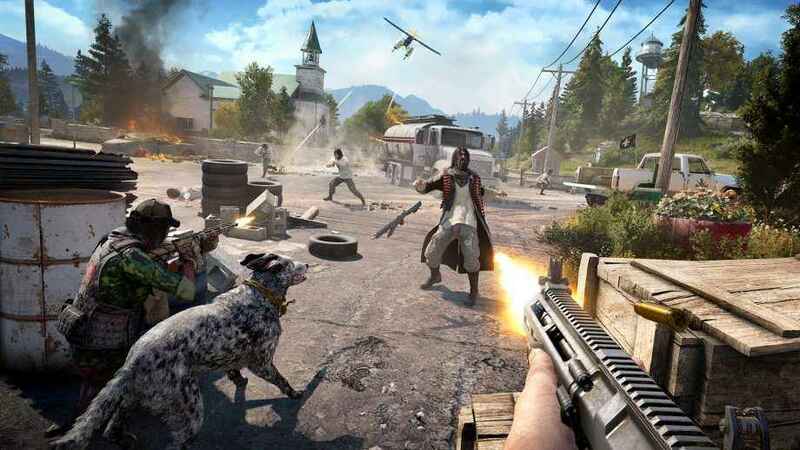 In this article, we're going to look at the file size, how long it will take you to complete Far Cry 5, and take a look at the map. The file size for Far Cry 5 on PS4 is 34.03GB. That will expand with future updates and DLC. Far Cry 5 file size is just under 40GB on PS4. How Long Is The Far Cry 5 Campaign? 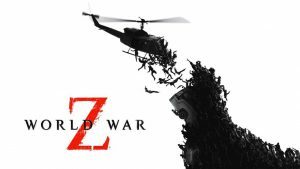 Executive Producer Dan Hay recently said that players could beat the campaign in 25 hours. He's referring to players who plough through the main story without completing side quests and other activities, such as hunting and fishing. The game length also depends on your skills! Some of the quests may be difficult to beat depending on your skill level, so it could take much longer. There's also co-op play that will extend gameplay time, and a map editor, where players can create their own maps and missions. Other players can then download and play them. 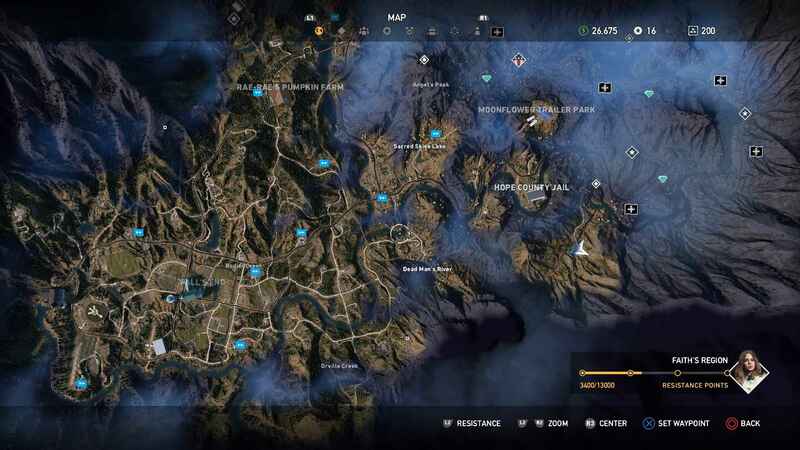 The Far Cry 5 map looks significantly bigger than previous games. 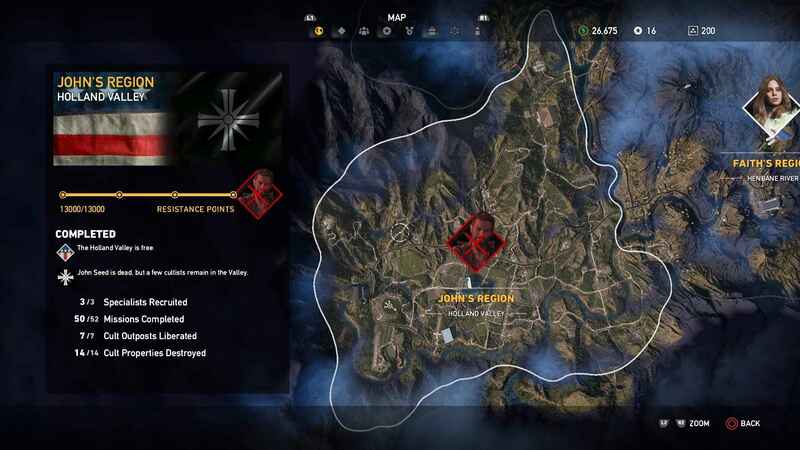 Ahead of release a picture of the map appeared on a Reddit thread. 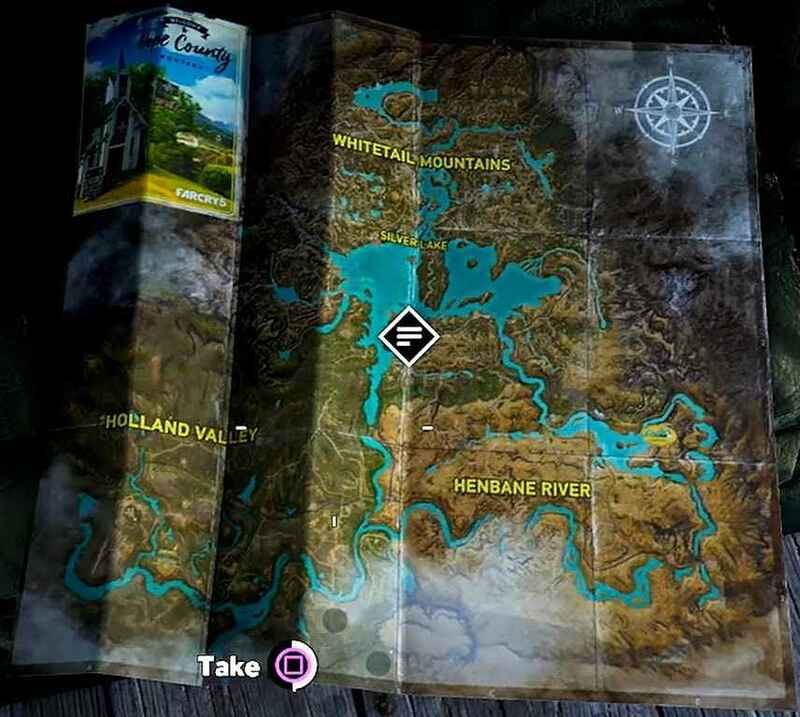 In the picture below, we see the regions of Whitetail Mountains, Holland Valley and Henbane River. 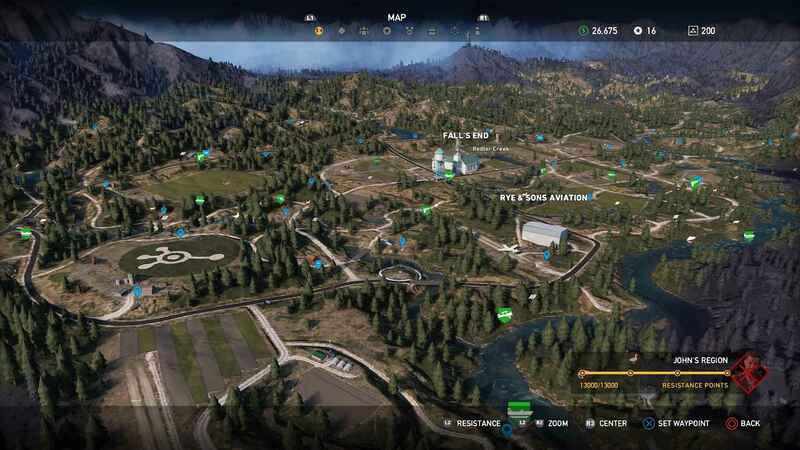 The Fa Cry 5 map looks massive. 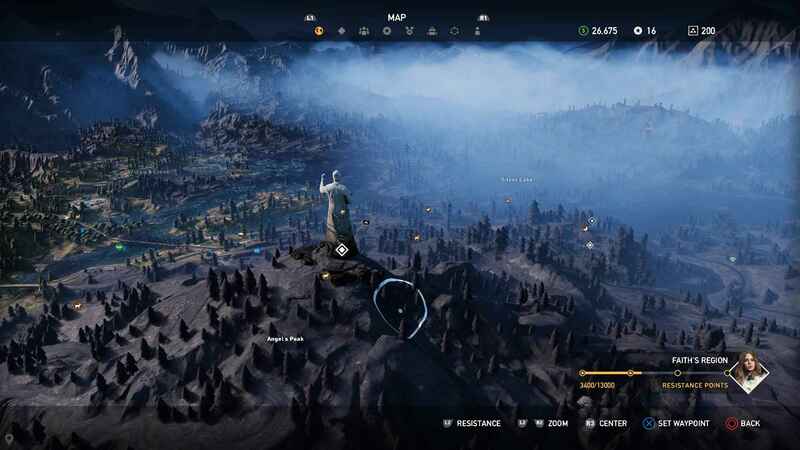 Ubisoft says that this is the “largest map in a Far Cry yet.” We're expecting a huge open-world full of activities, and plenty of vehicles to get from A to B quickly! 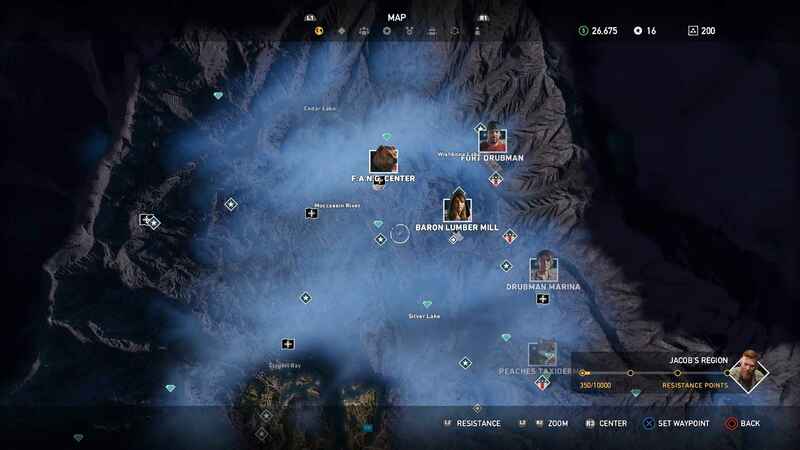 Now, let’s take a look at the map a little more closely. 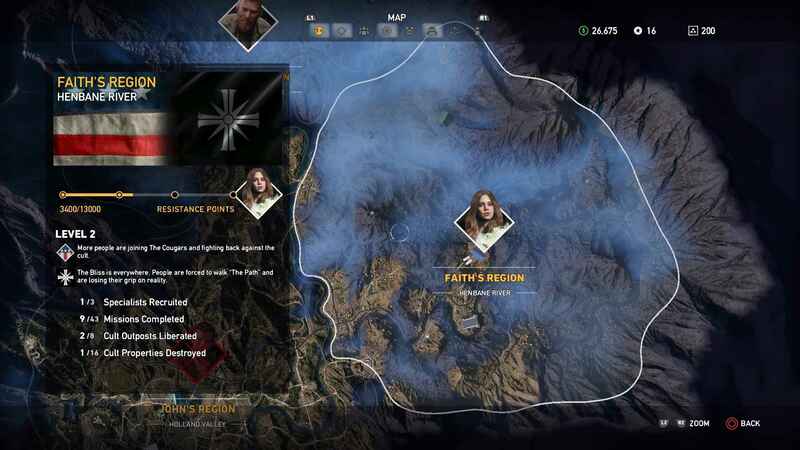 This is Faith’s Region. The Far Cry 5 map is staggering huge, split into multiple regions. Now let’s check out John’s Region. This is John’s Region in Holland Valley. 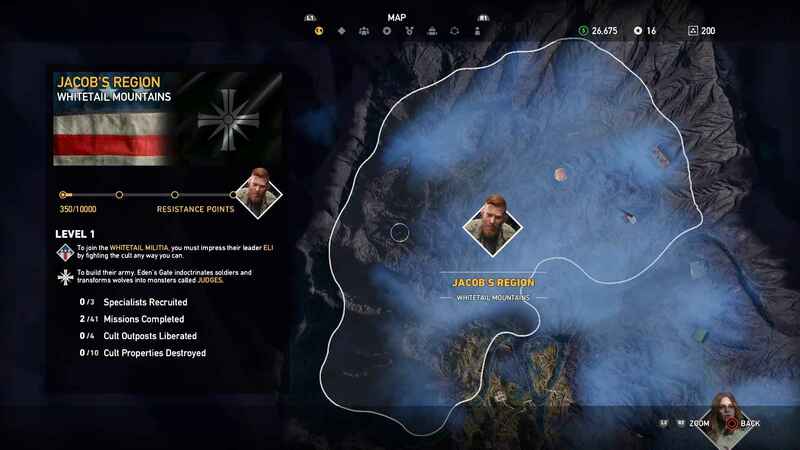 And here is Jacob’s Region. As we progress we’ll be adding more regions to the map, and points of interest. Ahead of release, players are currently enjoying the Far Cry 5 Arcade Stress Test. 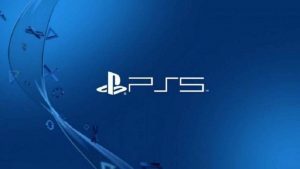 It's rumoured that the game will feature a PS4 Pro Render mode to choose over better graphics or resolution, and in the latest trailer we got a peak at the game's frightening new antagonist, Joseph Seed. 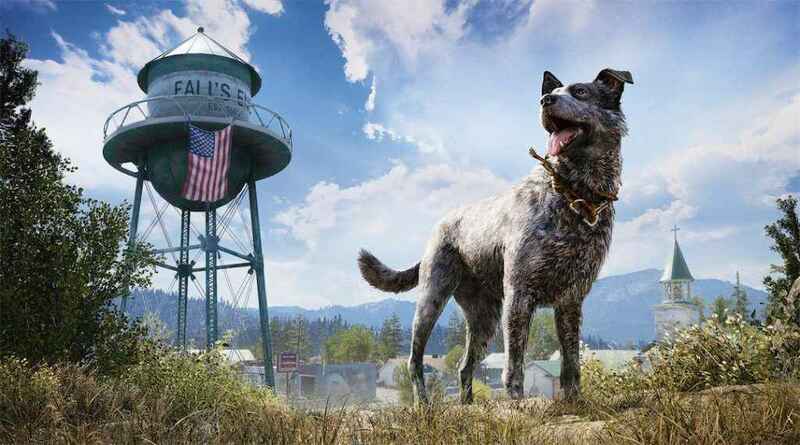 Far Cry 5 releases on PS4, Xbox One and PC on 27 March, 2018.